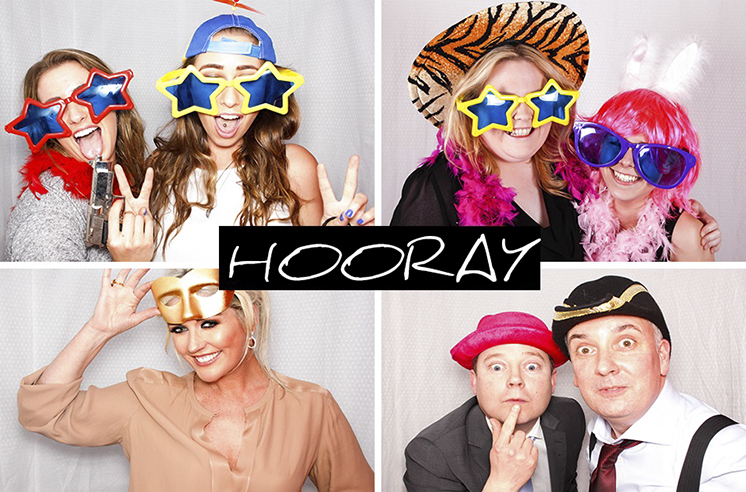 We at Fun Photo Booth bring the fun and ensure that your event is unforgettable. Whether you’re celebrating, marriage, life, business, the end of an era or the beginning of a new chapter, behind our velvet curtain you can be whoever you want to be. ​We provide the setup, props, costumes and custom leather albums to preserve your memories: you just need to turn up, and let loose. 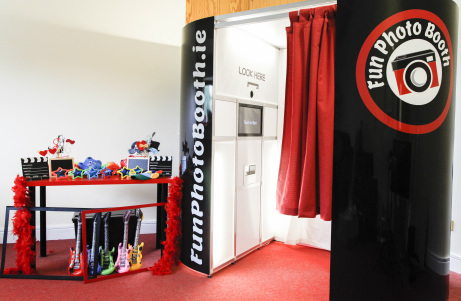 ​ Fun Photo Booth are based in Dublin and offer a nationwide service. Our Booth is the only photo booth in town that records video too! 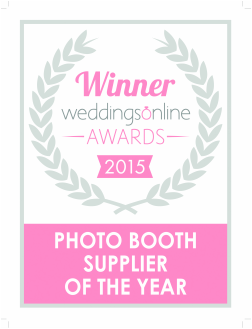 Fun Photo Booth also incorporates the following..
We are Ireland's only one stop Wedding & Events specialist website. We will supply the decor and entertainment to make your special day Fabulous! ​Our experienced design team have worked with most venues throughout Ireland, so we can give you all the advice that you need for your dance floor hire requirements. We supply Sparkle Dance Floors, Chequered Dance Floors & Pure White Dance Floors.